​ View More Moving Services Here! 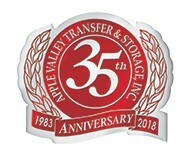 ​​Apple Valley Transfer and Storage, Inc. has been an agent for 35 years and its tremendous growth and reputation has been based on keeping up-to-date with the latest technologies that ensure the best results when moving large residential properties. We thoroughly understand the move process and know how to provide a positive, seamless experience from your initial survey, to delivery of your goods at your new destination. 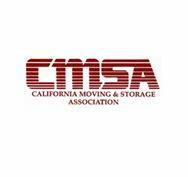 With our ProMover designation (the American Moving and Storage Association's certification process designed to protect moving consumers)​ we bring the expertise to safely pack and move every single item. After moving thousands of customers, we are familiar with unique pieces that need to be moved, both large and small. Our expert packing team closely follow all the proper procedures for these special items. 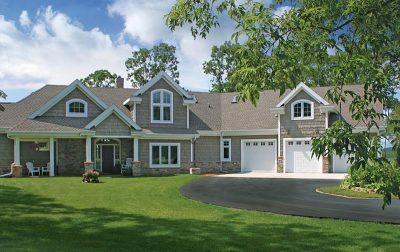 ​Whether it is a grand piano, or treasured china, our team of professionals, with their years of experience, will discuss with you preparation steps that need to be taken.